What is Asphalt Sealcoat and Surface Treatment? 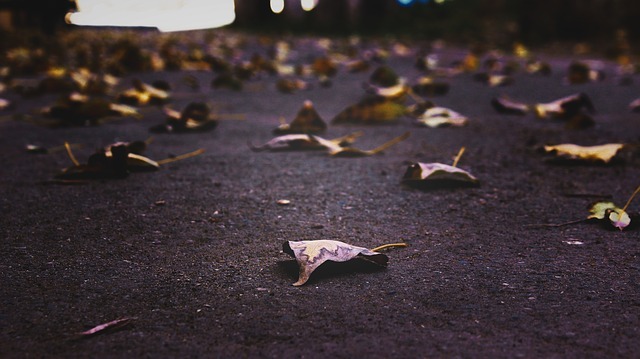 Essentially, seal coat is a product that provides a very thin protective layer over your pavement. It contains water, emulsified asphalt, and mineral fillers. Sealcoat is designed for structurally sound asphalt (if you have cracked or deteriorated spots you may need to use another application and follow up with sealcoat) and lasts between 2 and 3 years. It is affordable and easy to apply. Prep. It is recommended that you fill in any cracks or address any spots that may need repair prior to application. If you have spots that need to be trenched, milled or patched it’s best to call a professional. Sealing cracks are somewhat easier for the do it you, but if you are unsure, it might be a good idea to get them professionally sealed beforehand as well. Once all cracks and repairs are made and cured, you can begin the fun task of sweeping your lot. If you have oil spots on your lot though, it is a good idea to rent a pressure sprayer and remove them. Sealcoat will not adhere to an oily surface. Once you are finished, it’s time to sweep. This removes all surface debris and ensures the sealcoat has a nice clean surface to adhere to. The more you sweep, the better. Try at least two passes. You can use a leaf blower initially, then follow up with a broom to pick up finer particles. Once you have finished, and your lot is clean, you are ready to apply. Application. There are a variety of methods and tools used for the application. Sprayers are often to lay an initial coat with brooms and squeegees used to smooth out the application. If you have a relatively small area you can pour the seal coat directly onto the surface and spread it out with a squeegee. Then, follow up with a broom to make sure the entire surface is covered. Make sure you wear appropriate clothing and shoes that you don’t mind tossing out afterward. 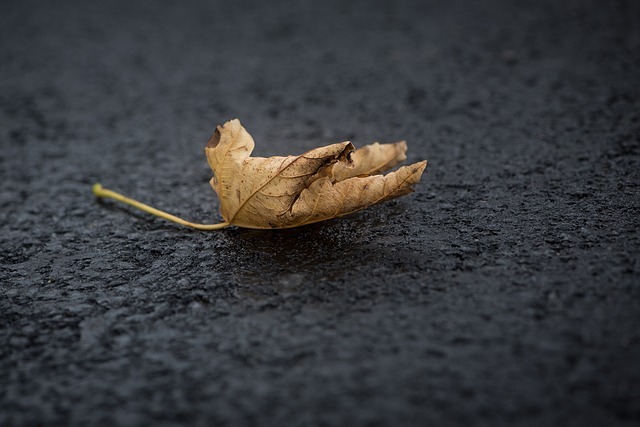 Why Sealcoat Works The biggest factor in road deterioration is weather, specifically rain. Over time, water finds a way. It will seep inside the smallest opening, expand with heat, and crack pavement. Even worse, it will erode the substrate underneath which opens the asphalt up to further damage including nasty potholes or sinkholes. Sealcoat works by providing a moisture barrier to the asphalt to prevent seepage and further damage. So while it provides little in the way of structural integrity, it protects existing asphalt by acting as a shield. Also, sealcoat provides a UV barrier to protect the pavement from sun damage. The Sunshine is wonderful, but not if you are pavement. It is exposed to the elements every day, no matter the weather forecast. For these reasons, Sealcoat is a relatively inexpensive way to protect your pavement with re-application every 2-4 years. We hope you have enjoyed this information and have found out helpful. Be sure to visit our sponsor Houston Sealcoating for all of the answers you may have before starting your project. They do provide free quotes and would love to hear from you today.